Shantou, also known as Swatow, is located in the coastal south of the Hanjiang River Delta. By its unique geographic location, it has always been an important transportation and commodity distribution center in China. Shantou city lies on the southeast coast of Guangdong province and is a special economic zone in China. It has come a long way from a fishing village to what it is right now. Unlike other four earliest economic zones in Chinese history, Shantou didn’t get the same outcome on development. Nevertheless, it still remains a huge part of Guangdong’s economic center. Anyway, it has the largest and most dynamic market for toys and knitting underwear. Toys. Chenghai, a district of Shantou, is the largest and the most leading toy manufacturing and innovation center in China, especially in relation to electronic and plastic toys, no one can be better than Chenghai. 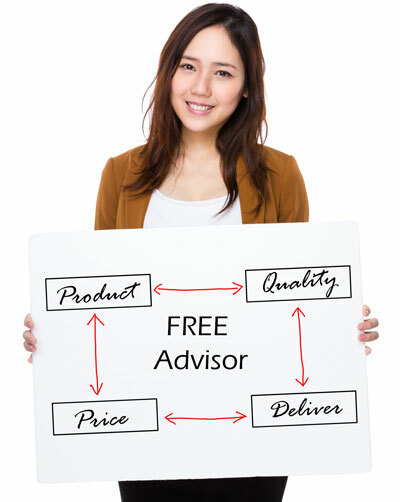 So far, it has cultivated many famous toy brands such as Auldey, Huawei, Auby, and so on. Chenghai is home to millions of toy factories varying from small workshops to large international brands. And you don’t need to visit factories one by one. 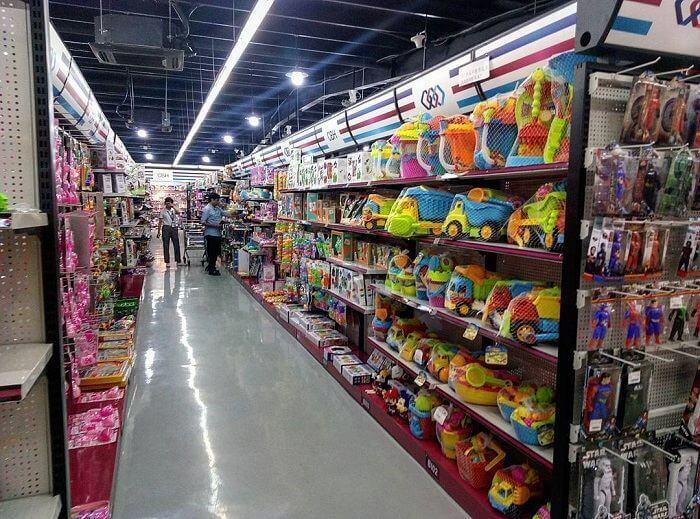 There are huge toy showrooms on the streets in Chenghai where you can purchase all toys from different suppliers under one roof, and the showroom will provide you the supplier information at the same time. Knitting Wear. Chaoyang, also a district of Shantou, is a big market for knitting underwear. Currently, about 400 knitting companies are gathering at Chaoyang, and over 200 workshops are for the production of underwear. It has nurtured over 20 big companies as Sihai Group, Hongchang Weaving, and Lisheng Knitwear, etc, which all are well known across the country. Chaoyang now has formed a completed knitting industrial chain, and its underwear products have been well sold to abroad marketplaces as USA, France, Russia, Japan and Hongkong. 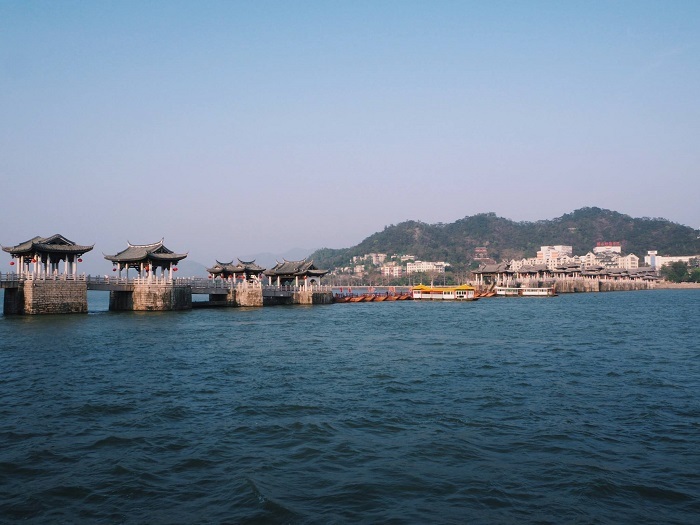 The seaside city of Shantou boasts a rich Chinese culture. No much bustling, or crowds either, it definitely is an ideal place for foreign visitors who want to be totally immersed in pure Chinese harbor culture. 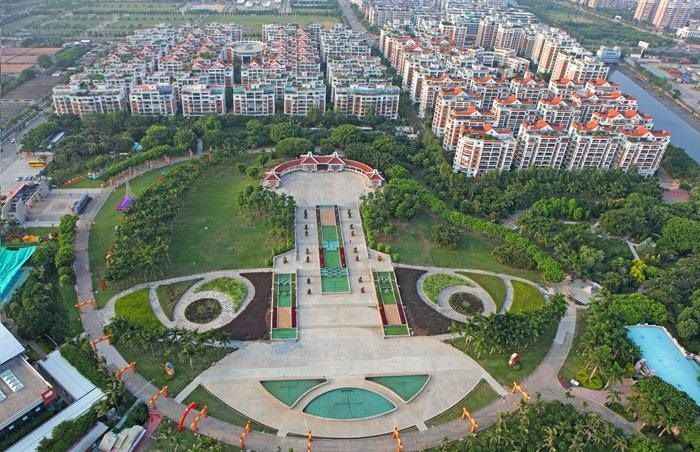 Together with its pleasant coastal climate, and numerous bays, Shantou generates many charming tourist attractions, including Nan’ao Island, Queshi, Lotus Park, and Chen Cihong’s Residence etc. Queshi Scenic Park. Queshi is the most popular tourist attraction in Shantou. It’s famous for rare stones, magnificent mountains, and majestic scenery. It is separated from the city by the Queshi Sea on three sides. It’s more like a scenic garden in the sea where visitors can enjoy full views of amazing seashore scenery. At the Queshi Park, visitors are marveled by mysterious caves, spectacular stones, grand mountains, and astonishing seashore sights. Shantou has no airport, but visitors can fly to the nearest one in neighboring city. The Jieyang Chaoshan International Airport has international flights from and to Hong Kong, Bangkok, Tokyo, and other major Asian cities. Domestic cities are widely connected by airlines. After landing on Chaoshan International Airport, just take a shuttle bus to Shantou directly. It costs you 20 RMB and is about an hour travel ride. If you plan a business trip to Chenghai, go ahead and take the shuttle line to Chenghai directly. Shantou is nothing special if there is no Chenghai or Chaoyang district, either of which is far more important than its superior city. So far, Chenghai has boasted more than 70% of China’s toy listed companies, and its toy exports are ranked first all around the world. Meanwhile, Shantou government rolled out a new form of business to connect with creative industries in order to push their pillar industries to another higher end. For Shantou’s scenery, long coastal lines and a pleasant weather contributes the city with many fantastic tourist attractions. In addition, natural beaches and exquisite islands surround this harbor city, and create a list of breathtaking views. Would you be kind enough to tell us where we can find toy spares manufacturers? 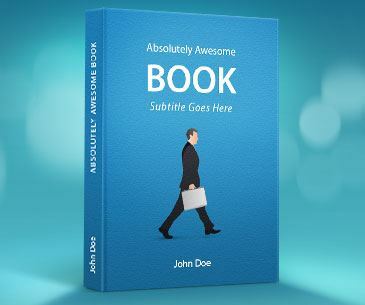 We need to order large quantities, in FCL. Good to learn about this. If am flying from Africa which is the best airport to fly to.